Ys VIII: Lacrimosa of Dana received a special announcement during a gameplay panel at Anime Expo 2017. 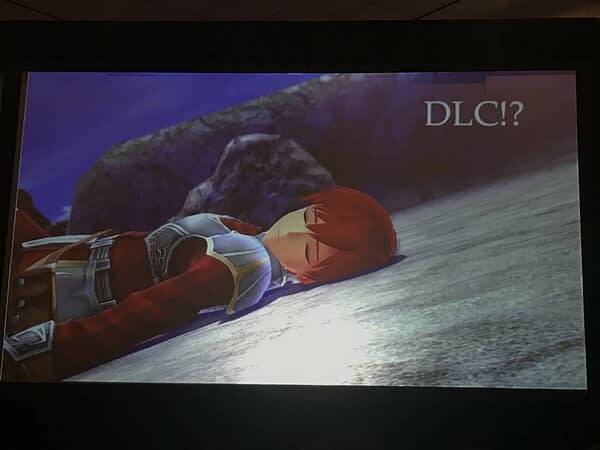 The panel was hosted by NISA, and featured the DLC which will give players the armor worn by Adol in the first Ys title, which is referred to as “Silver Armor”. This DLC will be available as a free bonus download for players who pre-order the game. NISA plans to announce further details about the DLC at a later date. 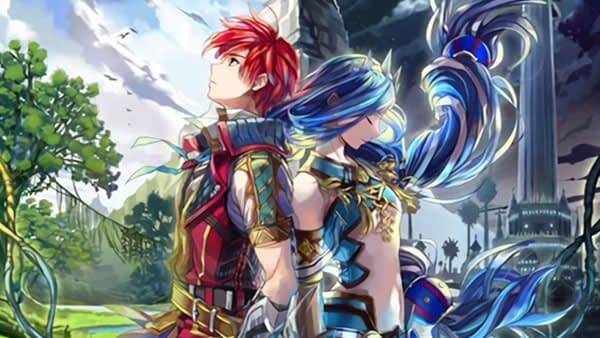 Ys VIII: Lacrimosa of Dana is an action RPG where players join an adventurer named Adol. 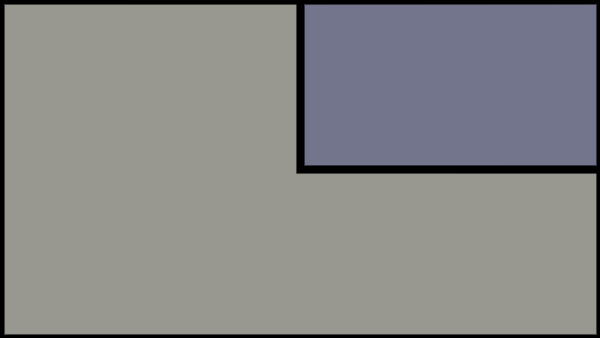 Despite being the 8th entry in the series, each game is a self-contained entity, so it shouldn’t alienate new players. Ys VIII: Lacrimosa of Dana is currently slated for a western release in the fall of 2017 for PlayStation Vita, PS4, and PC. 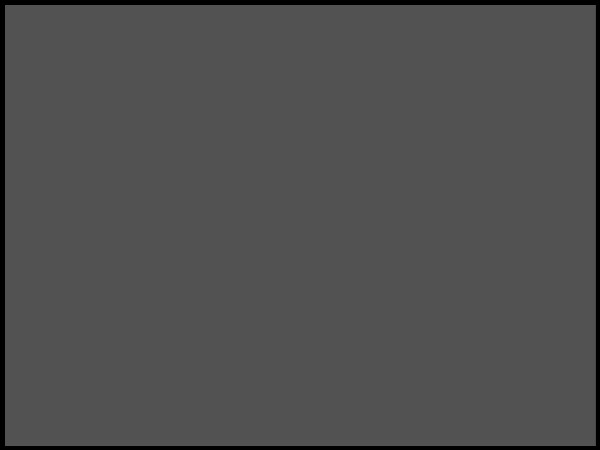 The game’s E3 trailer is below.